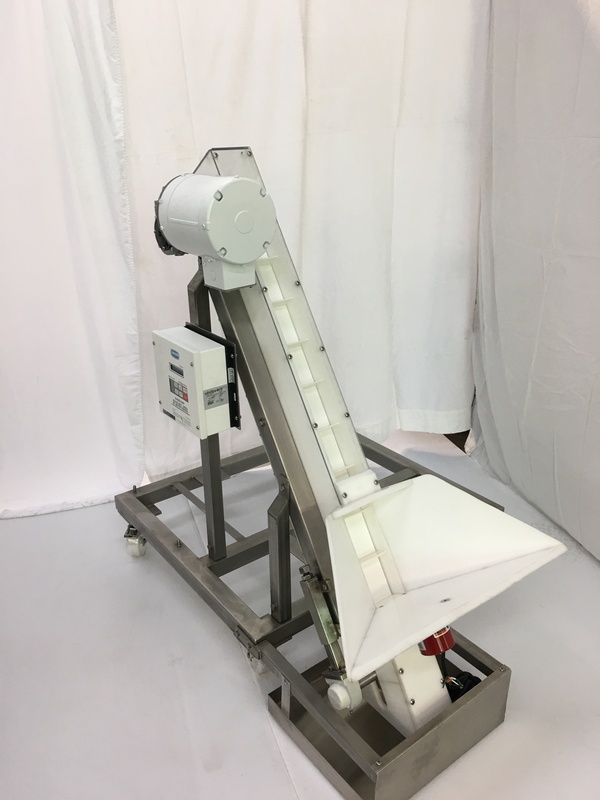 Incline and Return Conveyors - J. A. Emilius’ Sons, Inc.
J.A. 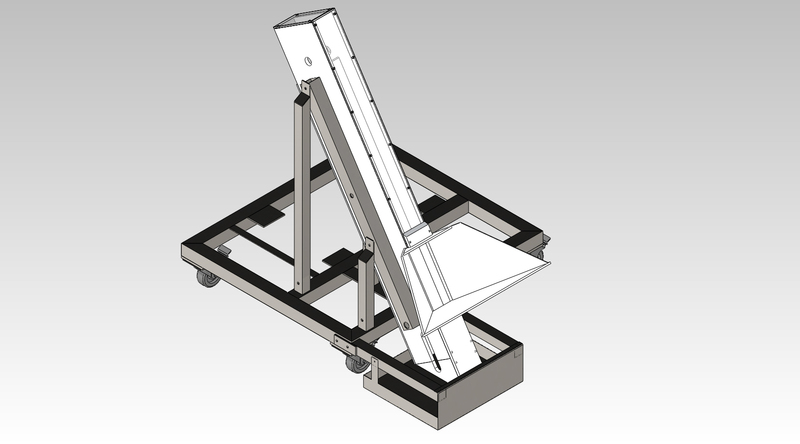 Emilius Sons fabricates Incline for changes in elevation on the production line. 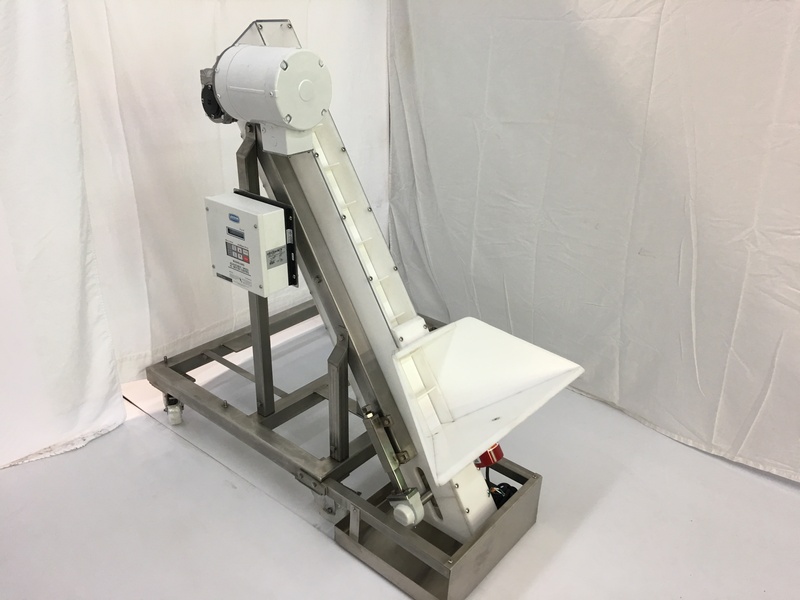 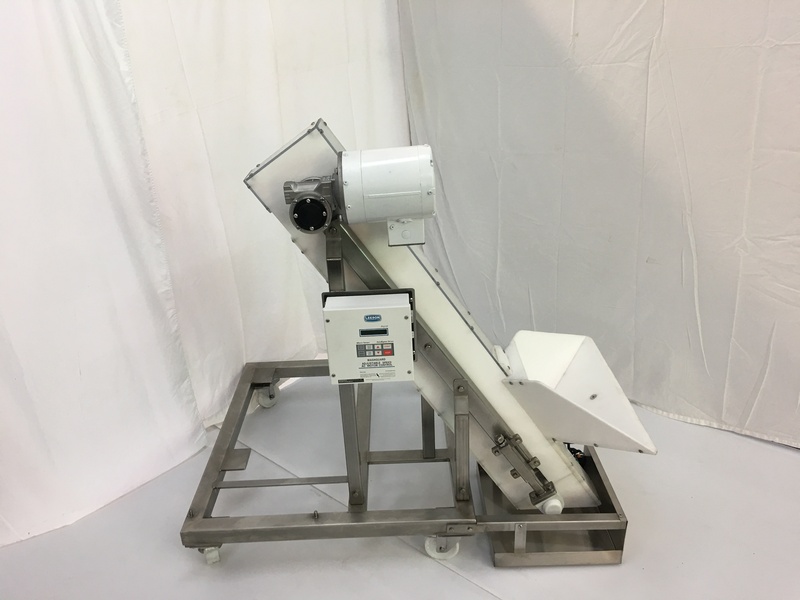 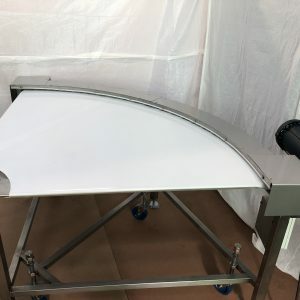 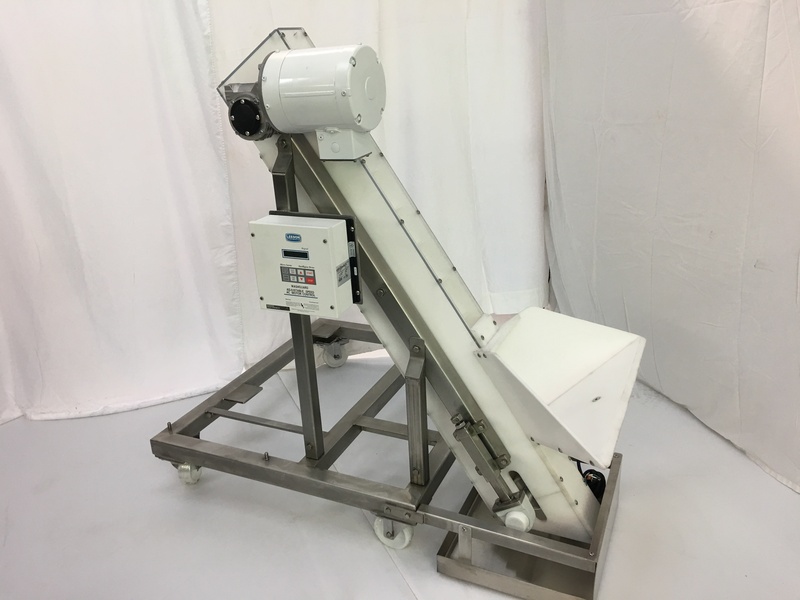 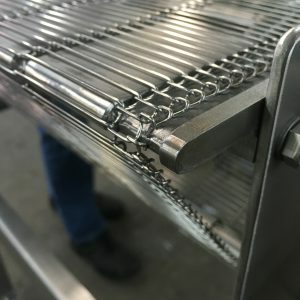 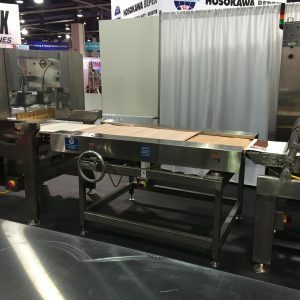 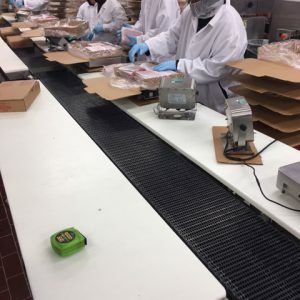 We have built these conveyors mainly for the Pharma industry selling them in the USA and Internationally for use with the Safe line metal detector systems but can tailor them to any application.